2005, Turkey, Turkish, 106 minutes. What happens if you find out that the second-hand car you just bought was stolen and what happens if you can find the thieves, while the police can't? 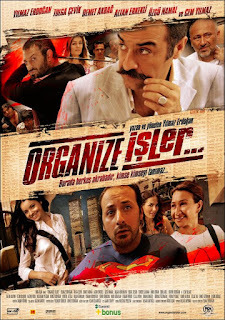 Here is a Turkish caper movie from magically beautiful Istanbul at the hands of Turkey`s most popular comedians. Organize Isler, also known as Magic Carpet Ride has a look at a gang of small-timers from a humorist angle in a city where the theft is kind of part of the daily routine. And yes, it does feature a "Superman". 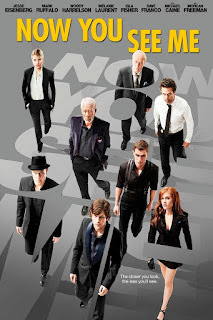 While the movie focuses mainly on auto theft, it does feature many scenes from pick-pocketing to fraud in caper style. And the director says 'the funeral fraud' was a true story. The fun story told by talented comedians is accompanied by beautiful sceneries and music will take you to a magic carpet ride. The movie was a big box office hit in Turkey and offers you a different caper with smart jokes and great actings from another corner of the world. You might remember, the director and actor Yilmaz Erdogan and his co-star Cem Yilmaz from Russell Crowe`s 2014 movie 'The Water Diviner'.